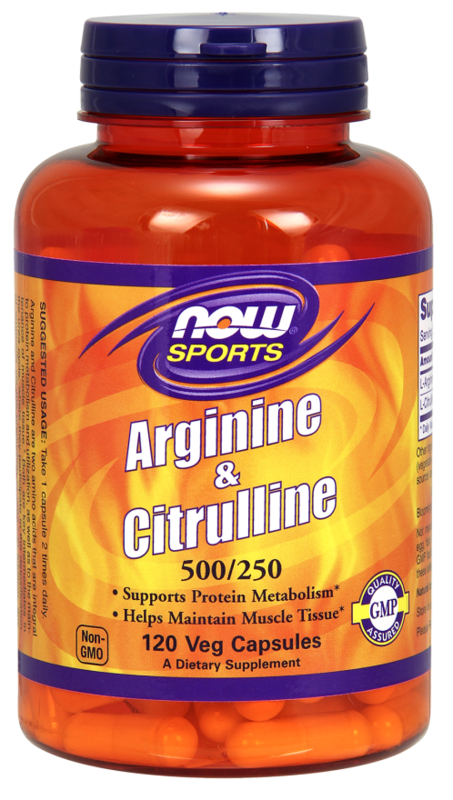 Supports Protein Metabolism* Helps Maintain Muscle Tissue* Arginine and Citrulline are two amino acids that are integral to protein metabolism and utilization, as well as to the maintenance of muscle tissue. * Both are key intermediates in the urea cycle, where they participate in the detoxification of ammonia via the production of urea. 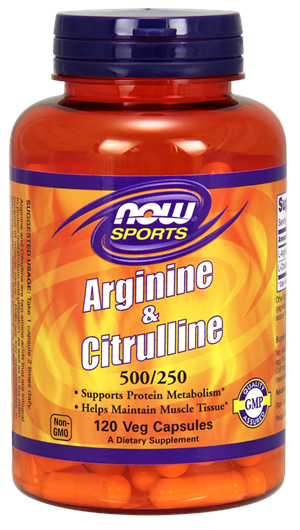 * In addition, any arginine not converted to urea enters general circulation where it is distributed to various tissues and metabolized for other uses such as protein synthesis. * Natural color variation may occur in this product.